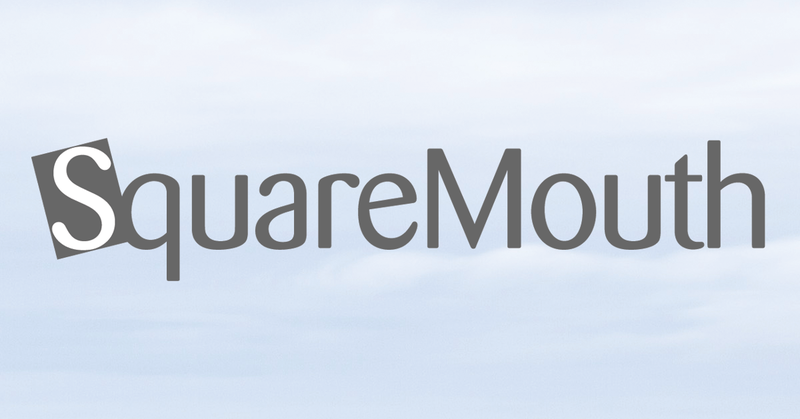 Squaremouth’s travel insurance providers give their official position statements in response to the Greece wildfires that are burning on July 24, 2018. On Tuesday, July 24th, wildfires swept across the Corinthia and West Attica areas of Greece, near the city of Athens. At least 20 people have been reported dead and over 100 more have been hospitalized, many of whom are in critical condition. Travelers and members in the affected areas can expect travel delays as the main highways between the Peloponnese and Greek mainland have been shut down. Residents and tourists are being advised to monitor local media for any directives issued by authorities and to familiarize themselves with evacuation protocols for their community. In addition to the medical and travel assistance coverage included on the TripProtector plans, please be sure to check your certificate for benefits that may be payable for missed connections or Trip Delay. For assistance with these and any other benefits, please contact our customer service team. HTH Worldwide has dedicated multilingual resources available 24/7 for members in the Northeast who are in need of medical care and assistance. Please visit the member area on hthtravelinsurance.com or download the HTH mPassport mobile app to view security profiles and/or sign up for news alerts. Greece has declared a state of emergency as wildfires remain active in a number of areas in southern Greece, including close to Athens. They have been confined to limited areas, but within those the impact has been high. Most visits to Greece, including to Athens, are unaffected. We advise travelers to stay up to date with local media reports and follow the advice of the Greek authorities in affected areas. This confirms to travelers that coverage against natural disasters may be included in plans purchased under Travel Insured’s Worldwide Trip Protector brand including Worldwide Trip Protector Plus, Worldwide Trip Protector, and Worldwide Trip Protector Lite. Depending on the plan, individuals who purchased on or before July 23rd, 2018 and whose itineraries include Greece may be be eligible for coverage within the Trip Cancellation, Trip Interruption, Travel Delay, Missed Connection, and Non-Medical Emergency Evacuation benefits because of a Natural Disaster. The plans provide Trip Cancellation or Trip Interruption coverage when a Natural Disaster causes the insured traveler’s primary place of residence or destination to be rendered uninhabitable and remains uninhabitable during the time of the scheduled trip dates. The plans may also provide Travel Delay and Missed Connection coverage if the traveler is delayed while en route to or from, or during the trip; and certain plans may also provide coverage if an insured needs to be evacuated because of the Natural Disaster. Travelers are reminded that they must purchase a plan before an issued warning for the volcanic eruption in order to obtain coverage, once the warning was issued for the volcanic eruption it is no longer unforeseen, and coverage is no longer available. Every Travel Insured plan also includes Non-Insurance Emergency Travel Assistance Services available 24/7 to help travelers whenever they are in need of assistance during their trip. Please refer to your actual plan document for the specific terms and conditions of the specific plan purchased as eligibility for coverage varies based upon the specific plan terms, conditions and limitations, and may vary by state or may not be available in all states. Travel Insured recommends travelers purchase proper travel protection plans in case of unforeseen circumstances.